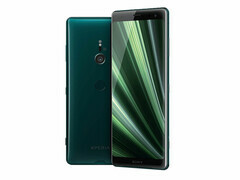 The Sony Xperia XZ3, a few days ago, made the trip over to photography benchmark website DxOMark, where it failed woefully, continuing the trend of Sony flagships being unable to catch up to the competition. 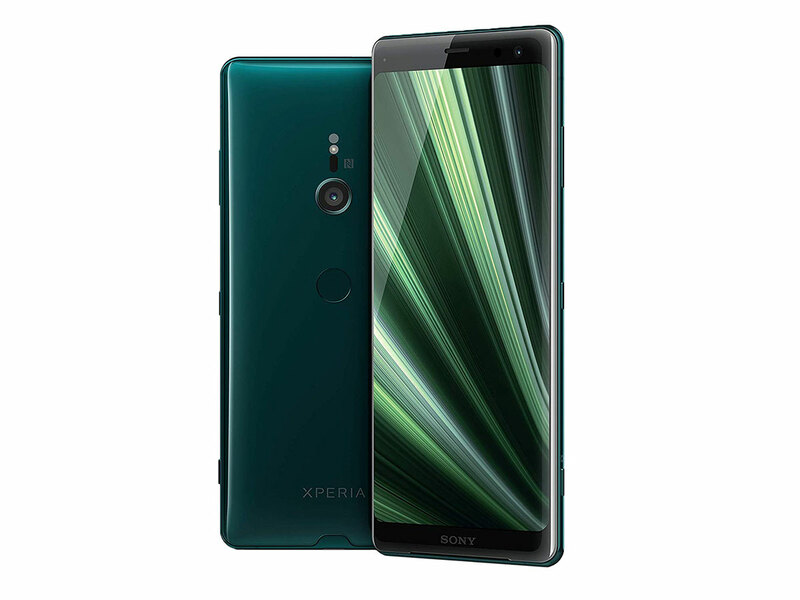 The Sony Xperia XZ3 was released last year as the company’s second flagship for the year. Although Sony’s new flagship, the Xperia 1, was unveiled a few weeks ago, the XZ3 has only just made its trip over to photography benchmarking website DxOMark where it failed...woefully. The Xperia XZ3 earned a total score of 79, which, for some perspective, is worse than a 2015 flagship like the Samsung Galaxy S6 Edge (82). It’s also worse than the iPhone 7 (85), iPhone 7 Plus (88), and LG V30 (82). It is utterly shocking how poorly the device performed in DxOMark’s test, especially when you consider the fact that this score represents a slight drop off from the XZ Premium’s (83) showing on the same website. In the still photography test, the XZ3 managed to come out with a score of 76, also worse than the S6 Edge (81). Notable weaknesses included limited dynamic range, distortion, noise around edges, and noticeable artifacts. In the video category, the Xperia XZ3 could only earn a score of 85, better than its showing in the stills category but still pretty shambolic. Notable weaknesses included limited dynamic range in bright light, slow autofocus, and lack of details in low light conditions. It’s almost incomprehensible that Sony has consistently been unable to deliver competitive camera performance from its flagships so far. Even more shocking is the fact that this is the case even though Sony manufactures most of the camera hardware on the market. The company claims it was intended in an attempt not to cannibalize sales of its mobile DSLRs. The Japanese OEM claims it has no such misgivings on the new Xperia 1, though, and has finally delivered its best on that phone. Words are wind, or so they say. We’ll just have to wait for the Xperia 1’s DxOMark review.